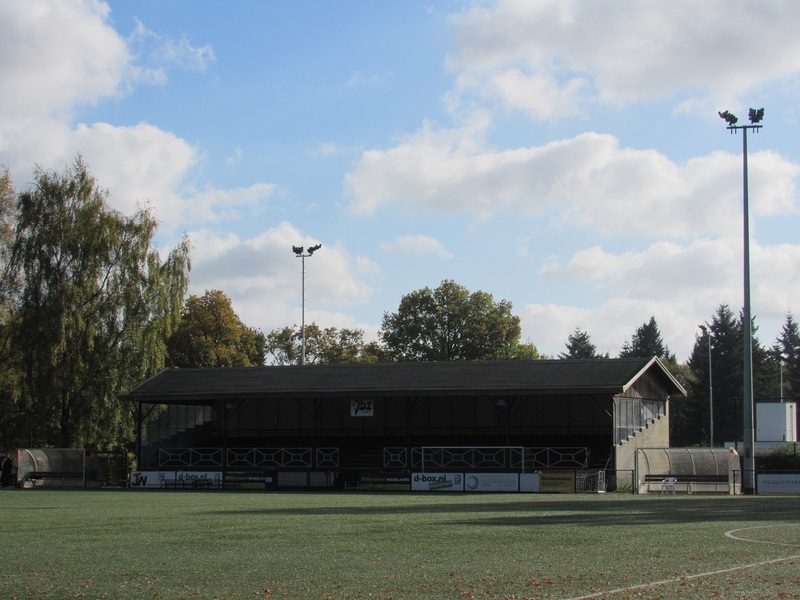 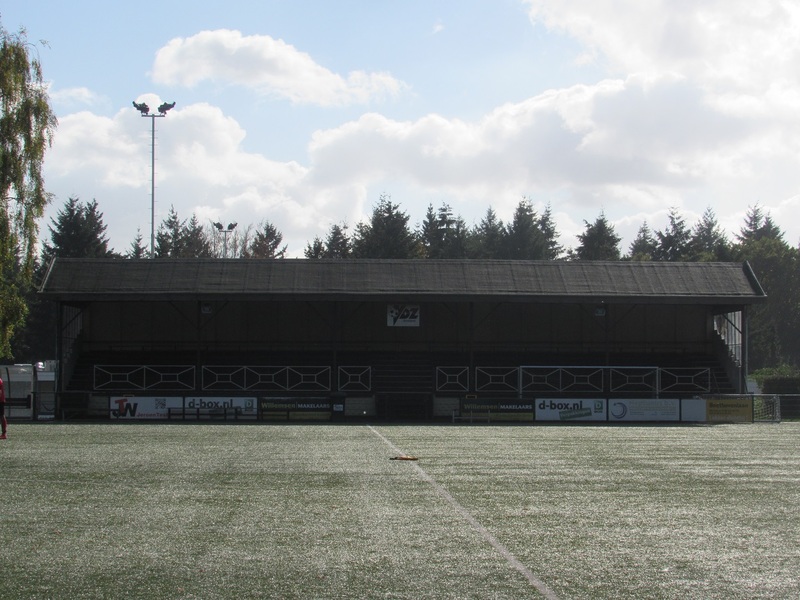 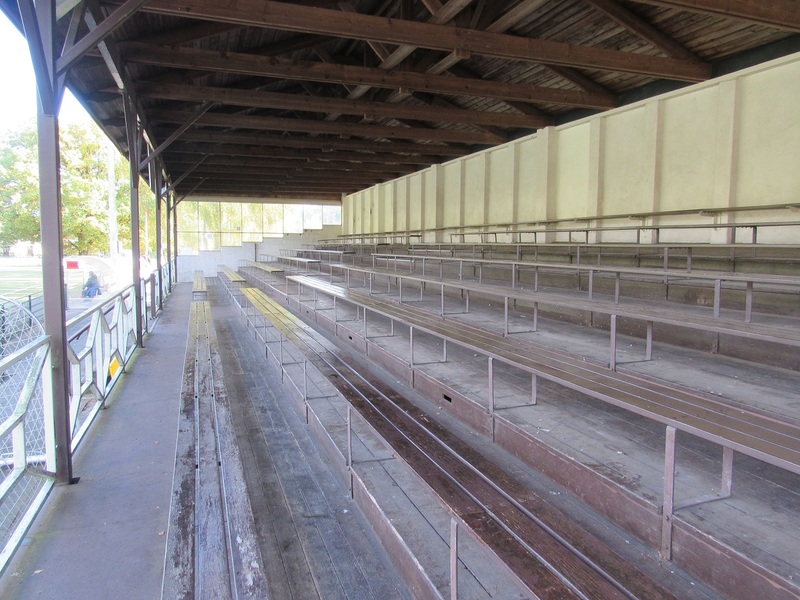 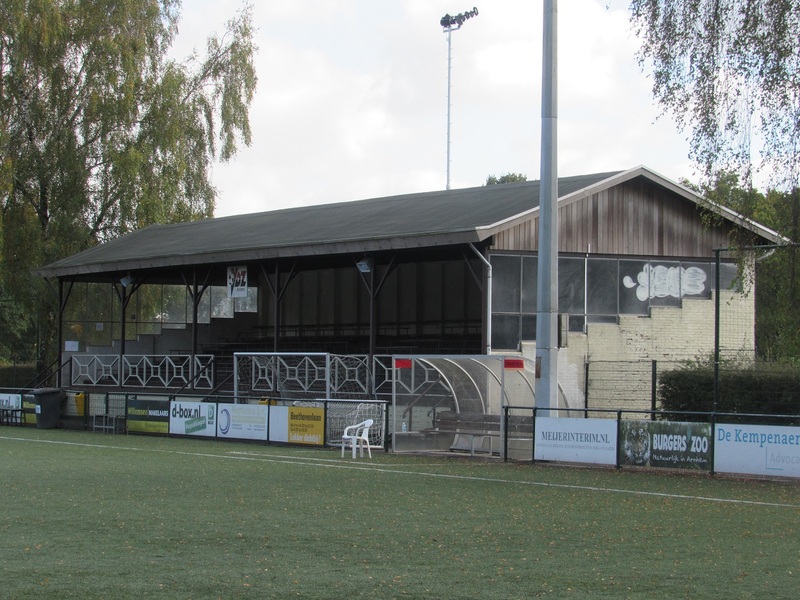 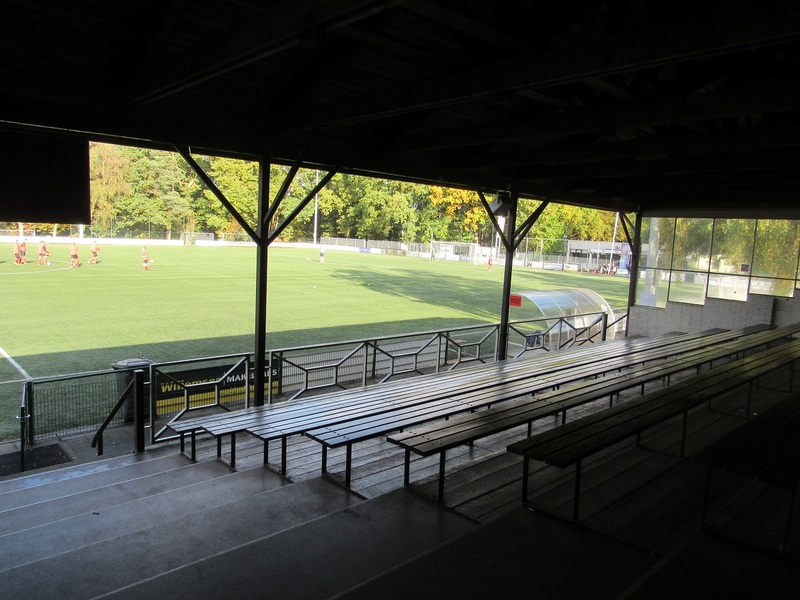 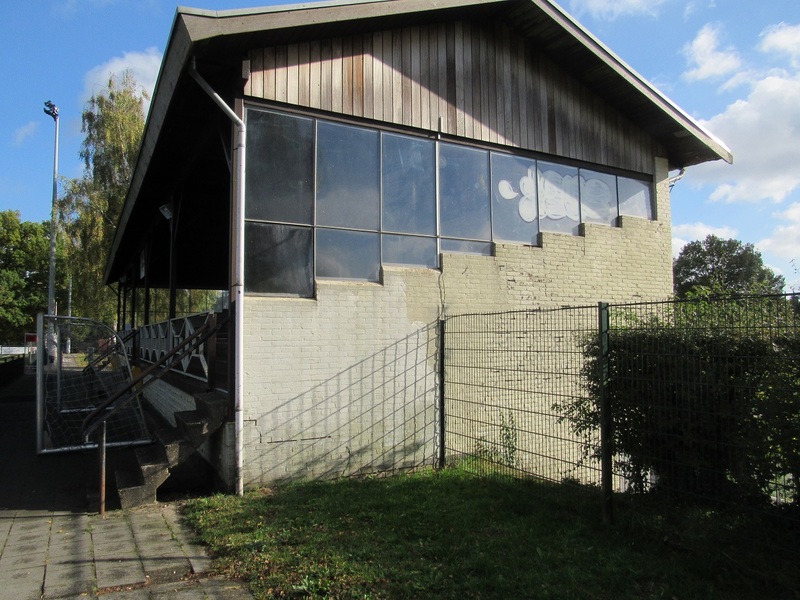 After doing a bit of research on the internet, I found out that a club in Arnhem, VDZ, has the oldest stand of the Netherlands (which is still in use for football). 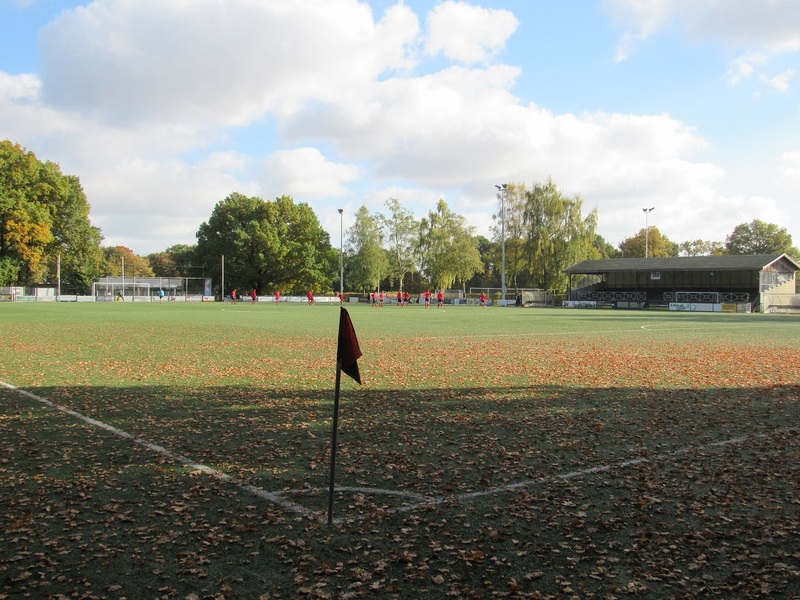 As I had some time left before going to Jong Vitesse - Kozakken Boys, I decided to visit this ground. 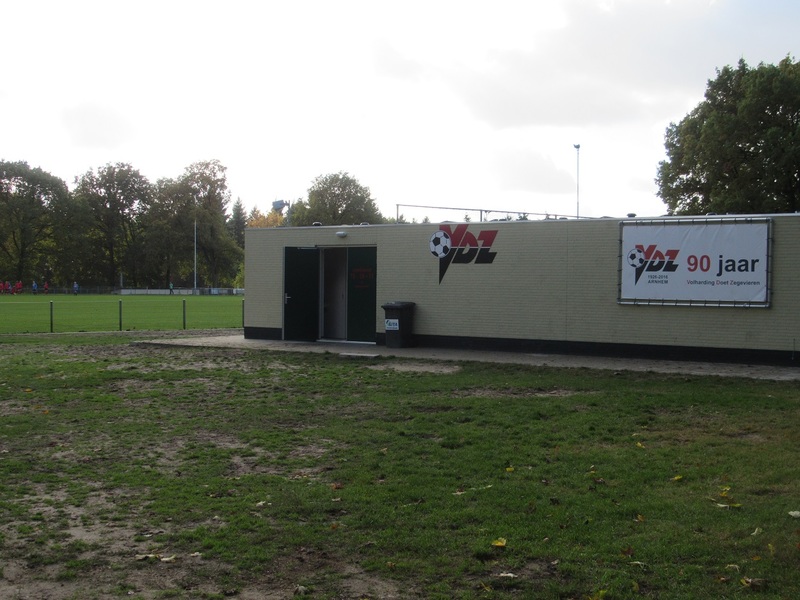 In the 2016-2017 season, VDZ (Volharding Doet Zegevieren) plays their games in the 3th class (Sunday division). 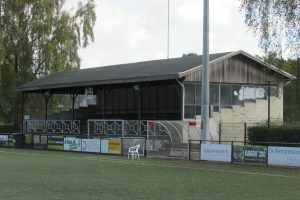 The club has also been playing most of their existence in the 3th class with but they also managed to reach the 1st class (2 seasons, early 60's).